Jason Dunford annouced his retirement on Sunday. The most decorated Kenyan swimmer Jason Dunford has retired. Dunford, 27, announced his retirement through a brief statement ending a decade of an illustrious career, crushing any hopes of Kenya fielding its best swimmer at the 2016 Rio Olympics. “Today, I am formally announcing my retirement from competitive swimming,”Dunford told sportnewsarena.com on Sunday. “It has been an honour and a privilege to represent Kenya at senior level for the last ten years. I have devoted almost all my life to swimming and have achieved more than I could have dreamed, but I know the time is right for me to call time on my career and explore new opportunities in my life,” said Dunford, the first Kenyan to win a swimming medal at the Commonwealth games and in the FINA grand prix and also reached the Olympic and world championship finals. After a disappointing outing at the Commonwealth games in Glasgow last year where he had desired to repeat his stupendous achievement from New Delhi, a distraught Dunford then contemplated quitting. “I am really disappointed…I can’t push on further. 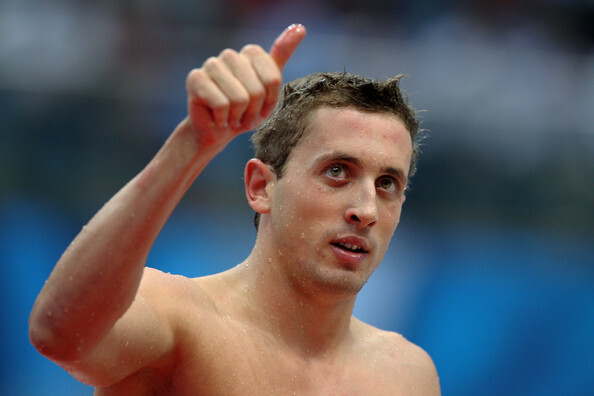 This could be the last competition for me,” the American based swimmer who won gold in 2010 at the Club games in 50m Butterfly, told sportnewsarena.com in Glasgow after tapping the wall fifth in the second semifinal and missing a chance to defend his title. But an improved performance in his subsequent events revived his hopes as he considered round-the-clock training to regain his winning stroke, but this has changed. Dunford listed his sterling achievements that ranked him among the professional swimmers, highlighted by the water cube moment in Beijing when he broke the 100-meter butterfly Olympic record in the semifinals in his debut games. “It has been an incredible journey and from when I first represented Kenya at the World Championships (25m) in Indianapolis back in October 2004, I could never have anticipated what I would accomplish over the next ten years” said Dunford who swam in the Olympic final in Beijing but slipped in London where his younger brother David quit the sport. The one time Stanford University swimming captain won multiple gold medals at the All-African games, the Africa championships, Universiade games and broke several championships records . 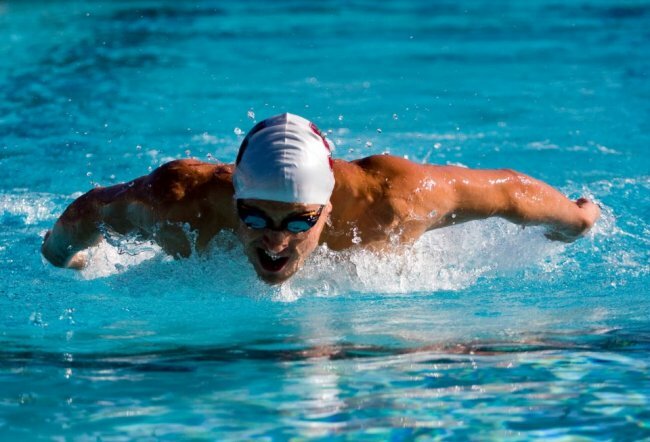 He competed in the 50m and 100m Butterfly and Freestyle events. “I hope I have played a part in inspiring the next generation of Kenyan and African swimmers and look forward to offering my support and following their successes in years to come,” said Dunford who works as a Business development manager in San Francisco, excited by news that UK based Becky Kamau had hit Rio Olympic qualifying times in 200m individual medley earlier in the week. Kamau swam 2:18.60 erasing three seconds off the national record at the British Swimming Championship. Dunford’s contribution to swimming with minimum government support locally and around the world has been immeasurable and will certainly be missed.